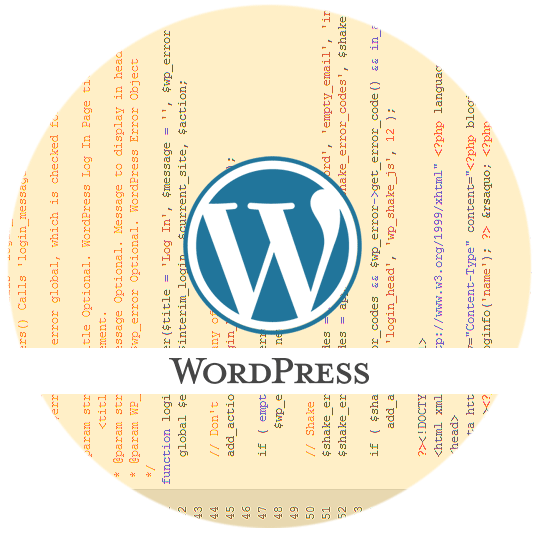 WordPress, the open-source content management system that powers over 80 million websites. While there are thousands of premium themes available for WordPress, client often have custom requirements or design needs. 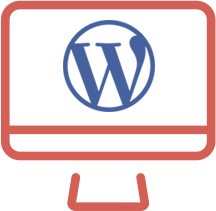 Our experience can provide a solution tailor-made to fit your needs, while not locking you into one vendor for maintenance. Need a custom plugin developed to provide those special features? Relying on an orphaned plugin that needs an update or security patch? Contact us today. Have more complicated needs than your regular marketing site? Talk to us about using WordPress as a foundation.